Scion Camber Kit. 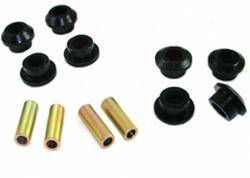 Aftermarket Camber Kit for Scion FRS, tC, iQ, xA, xB & xD. Choose from Scion Adjustable Camber Kits by Eibach, SPC Performance & More. 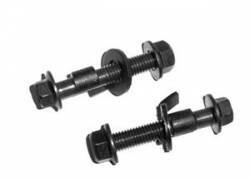 Scion Camber Kits allow +/- 2.0 Degrees of adjustability for Optimum Alignment. 13+ Scion FRS Camber Kit. Adjustable Camber Kit for Scion FRS. 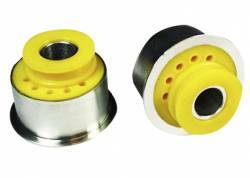 Front & Rear Camber Kits from Eibach, SPC, Hotchkis, Whiteline & More. 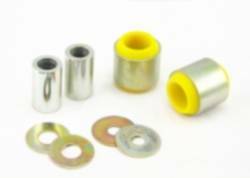 FRS Camber Kits are adjustable up to +/- 2.0 Degrees. Correct your negative camber or go tilt mode. 13+ Scion FRS Sway Bars. Front and Rear Sway Bars for Scion FRS. 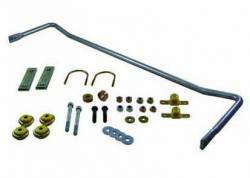 Anti Roll Sway Bars by Hotchkis, Eibach, ST Suspensions, Tanabe & Whiteline are available in Front and / or Rear Kits. 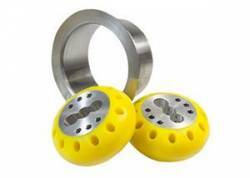 The best lateral handling upgrade that money can buy. 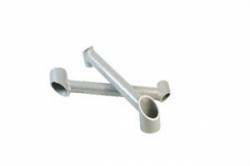 Scion Sway Bars. 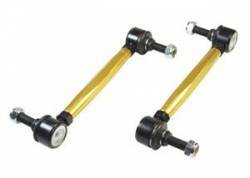 Anti Roll Sway Bars for Scion FRS, tC, xA, xB & xD. 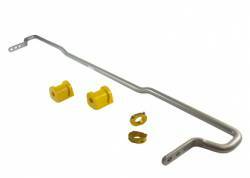 Choose from Scion Sway Bars by Eibach, Hotchkis, Whiteline, Tanabe, Tein & More. 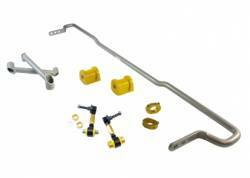 Aftermarket Scion Sway Bars are the Ultimate Lateral Handling Upgrade for Scion vehicles. 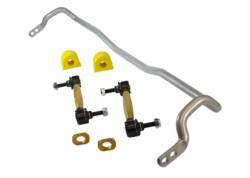 Description: 13-16 Scion FR-S; 17-18 Toyota 86; 13-18 Subaru BRZ Whiteline 20mm Adjustable Front Sway Bar BSF45Z. 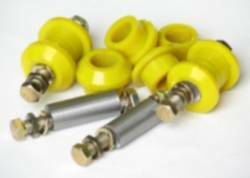 Whiteline 20mm Front Sway Bar (adjustable) is now available. 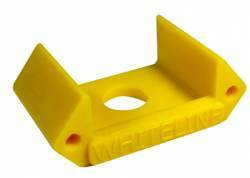 Whiteline has released a full line of Sway Bars (Front & Rear). 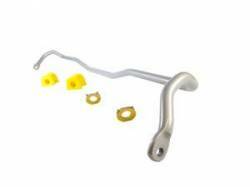 Description: 13-16 Scion FR-S; 17-18 Toyota 86; 13-18 Subaru BRZ Whiteline 20mm Front Sway Bar BSF45. 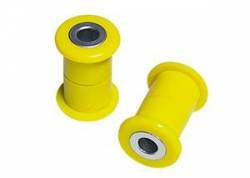 Whiteline 20mm Front Sway Bar is now available. 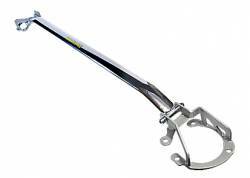 Whiteline has released a full line of Sway Bars (Front & Rear). 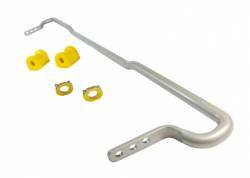 Description: Whiteline 22mm Adjustable Rear Sway Bar for the 08-14 Scion xD BTR86Z. 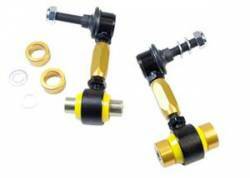 Whiteline 22mm 2 point adjustable sway bar = more grip = better handling = outright performance. The best dollar for dollar handling improvement for Scion xD 08-12!! Description: 13-16 Scion FR-S; 17 Toyota 86; 13-18 Subaru BRZ Whiteline Adjustable Front Camber Kit KCA416. 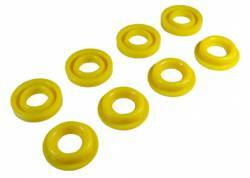 Whiteline Front Camber Kit (Bolts) for Scion FR-S/Toyota 86/BRZ. 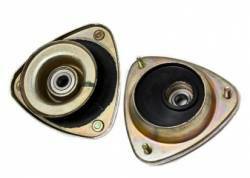 Description: 13-16 Scion FR-S; 13-16 Subaru BRZ Whiteline Camber / Caster Adjustbale Front Strut Mounts KCA335. Description: 13-16 Scion FR-S; 17-18 Toyota 86; 13-18 Subaru BRZ Whiteline Adjustable Rear Camber Kit KCA416. 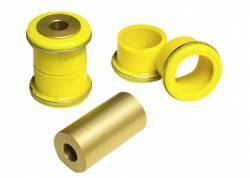 Whiteline Rear Camber Kit (Upper/Inner Control Arm Bushings).